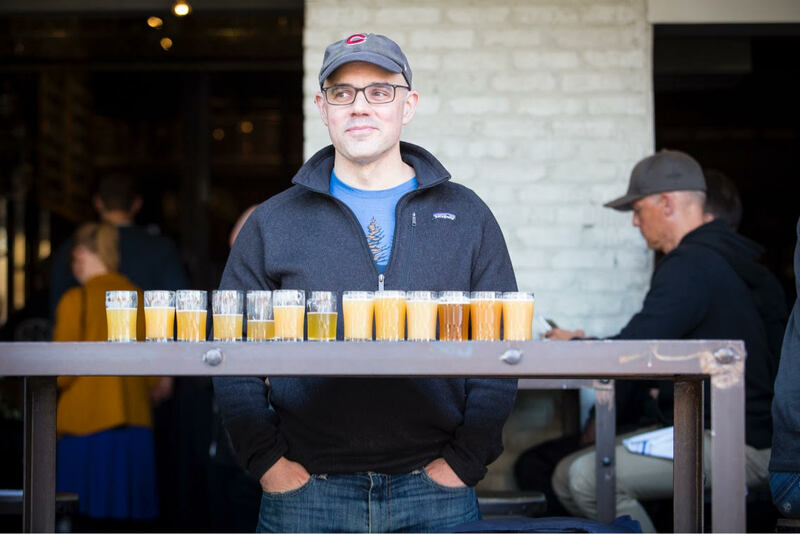 Josh Noel has written about beer for the Chicago Tribune since 2009. 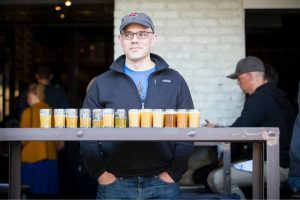 In 2018 he published “Barrel-Aged Stout and Selling Out: Goose Island, Anheuser-Busch and How Craft Beer Became Big Business,” an exploration of the industry’s rise through the lens of Goose Island Beer Co. and its sale to Anheuser-Busch; it won “best book” from the North American Guild of Beer Writers in 2018. Josh is a career newspaper journalist, previously covering crime, travel, education and sports. 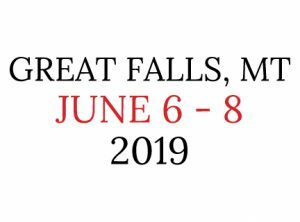 Josh will deliver a keynote on Friday June 7 at the 2019 Beer Now Conference in Great Falls, Montana (sponsored by Visit Great Falls).